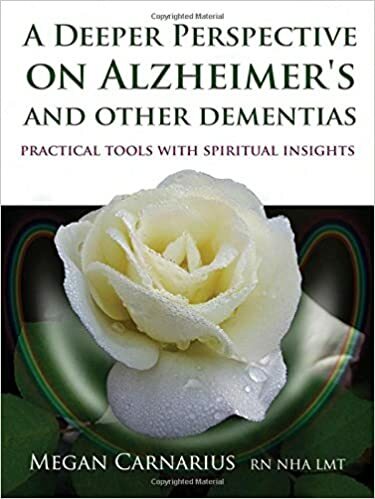 Megan Carnarius RN, NHA, LMT, author and an expert in Alzheimer’s/Dementia will provide a “Leader’s in Dementia” training at Landmark Memory Care. Two 4 hour sessions will be held. Part 1 will be held on Thursday, February 2nd, from 12:30-4:30. Part 2 will be held on Thursday February 16th from 12:30-4:30. Cost of each session is $40.00. You must attend both sessions to receive a certificate, but may attend either without certification. Call 720.537.9355 to reserve your space.